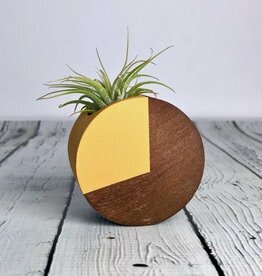 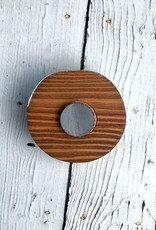 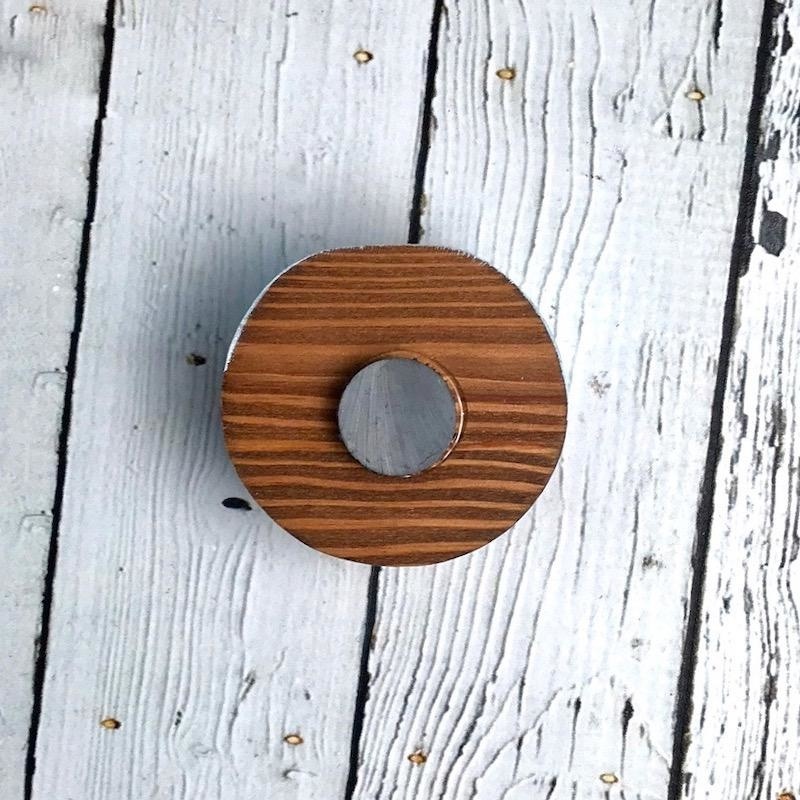 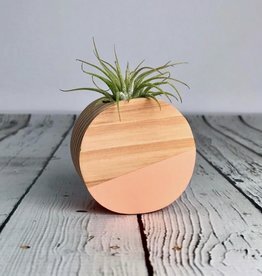 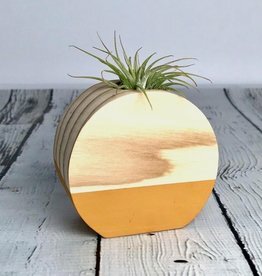 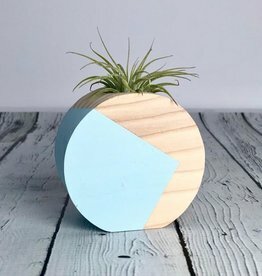 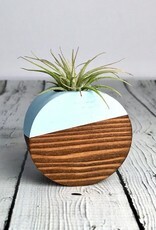 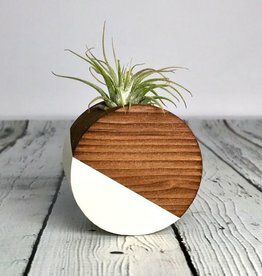 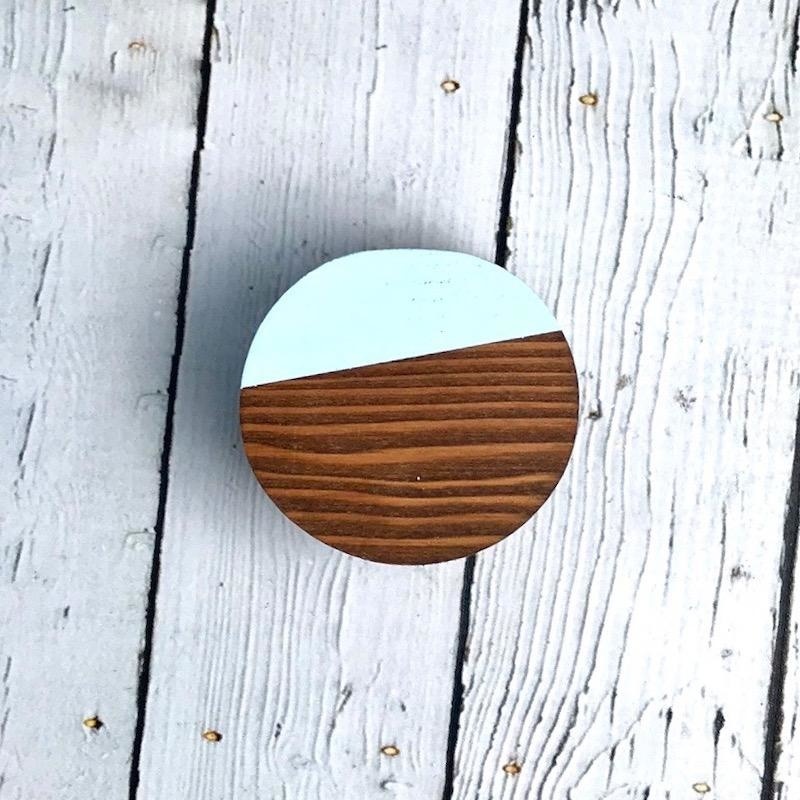 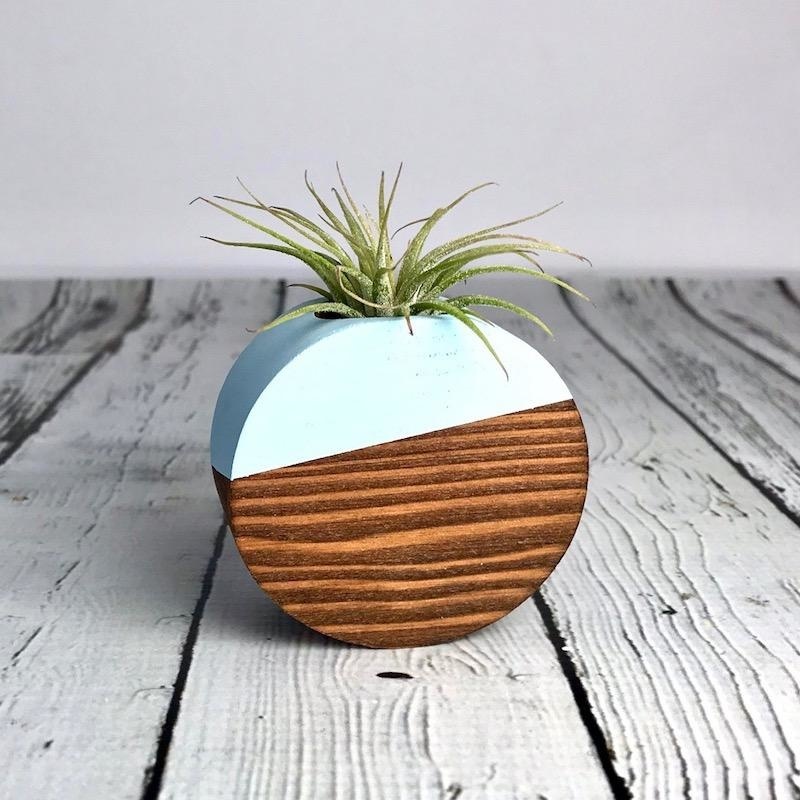 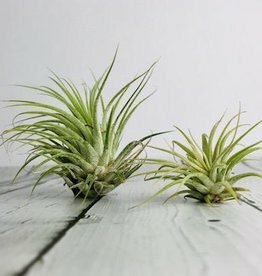 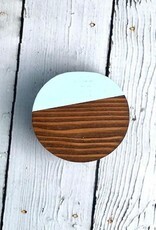 Pale blue circular air plant holder with a sturdy magnet on the back that really hold up. 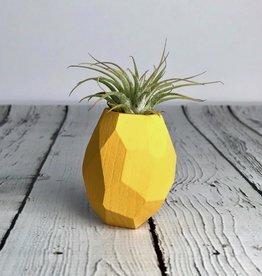 Makes for a great addition to your fridge, office, or locker! 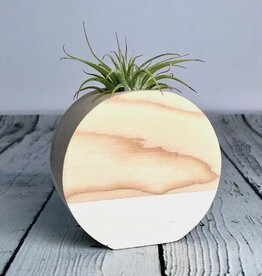 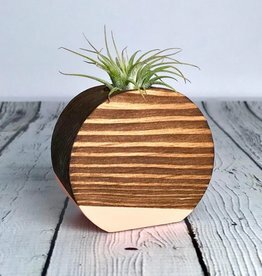 Measures: 1.25" x 2.25"